We are continuing our journey of discovering better and our quest for more sustainable suppliers and ethically sourced ingredients. 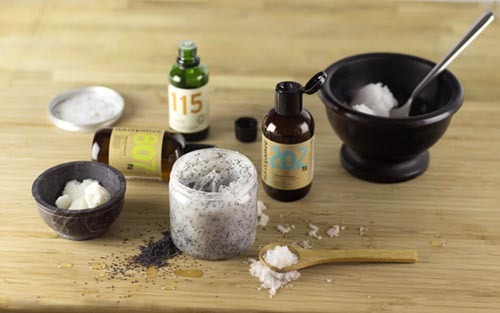 This journey around the world, has taken us to Israel, where have entered a partnership with Jojoba Desert, one of the world leaders in responsible global Jojoba production. 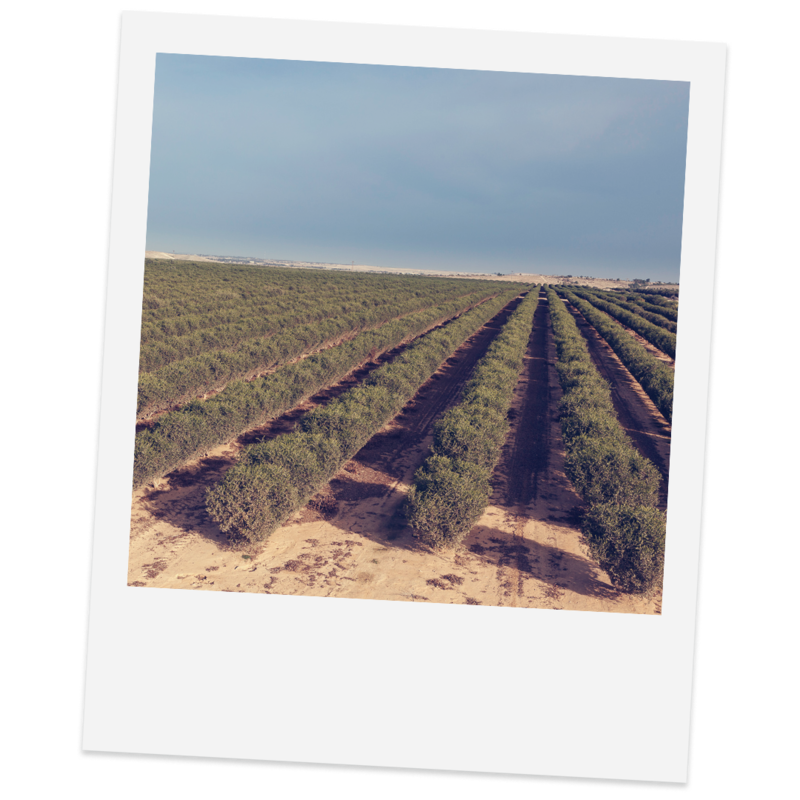 In the heart of the Negev desert, they produce both our organic and non-organic Jojoba oil, to an extremely high quality standard, with sustainability and social and environmental responsibility at the forefront of their operation. 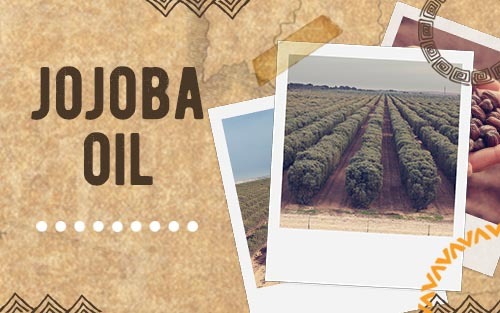 A cooperative settlement with over 25 years’ experience, Jojoba Desert has a deep connection to the unique desert soil, nurturing from seed to oil. 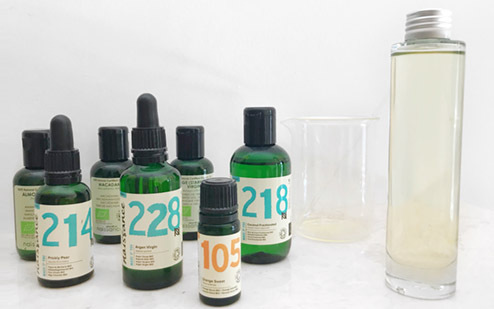 Jojoba Desert was founded by a collective agricultural community that is committed to its values of social and gender equality, de-desertification, communal responsibility and of course creating a sustainable eco-friendly environment. The plantations are pesticide free and they use recycled water in a drip irrigation system so that no water ever goes to waste. They use renewable energy to power the plantation, with solar panels and turbines. The jojoba pulp, a by-product of the oil production, is used as animal feed. So, as you can see they take sustainability very seriously! 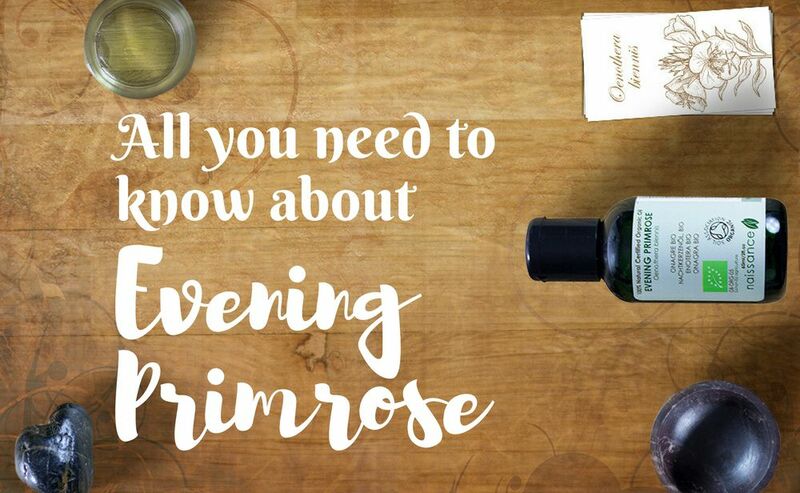 We believe they produce the most stable, premium and sustainable Jojoba Oil on the market and we are delighted to be in partnership with them. Their commitment to ethics and sustainability is something we are also very passionate about! 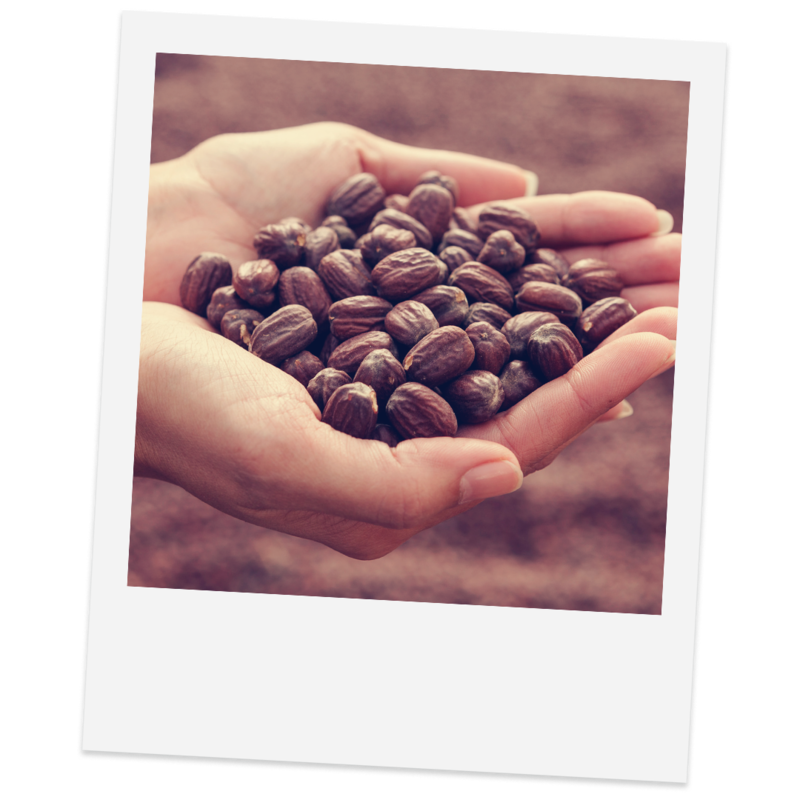 The Jojoba Oil they produce is 100% natural, cold pressed and completely free of additives and preservatives. We love it and we’re sure you will too. Check out our other #Quest products.